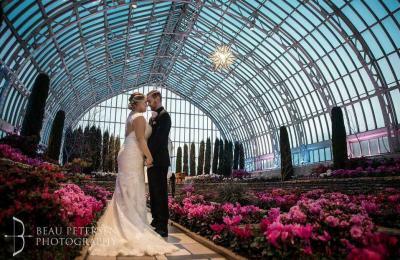 The City of Saint Paul is proud to offer our beautiful indoor and outdoor park facilities for couples tying the knot. Listed below are some of the most popular locations for wedding ceremonies in Saint Paul. Have a location in mind that isn't listed? Contact the Permit Office at 651-266-6400 or parkspermits@ci.stpaul.mn.us.